The medical guard is available 24/7 for emergencies by contacting the Hotel des Pecheurs’ line. It is also possible to have scheduled medical visits from 10am to 12am and from 4pm to 6pm. The market is open off-season from 9am to 12am and during the high season in the morning and afternoon, offering fresh products, bakery, fruits and vegetables, frozen food and fish. The Boutique is located in front of the Hotel des Pecheurs, selling jewelry, designer clothes and swimming accessories. Link between Olbia airport(Sardinia) and Cavallo Island, and from Figari airport(Corsica) to Cavallo Island. 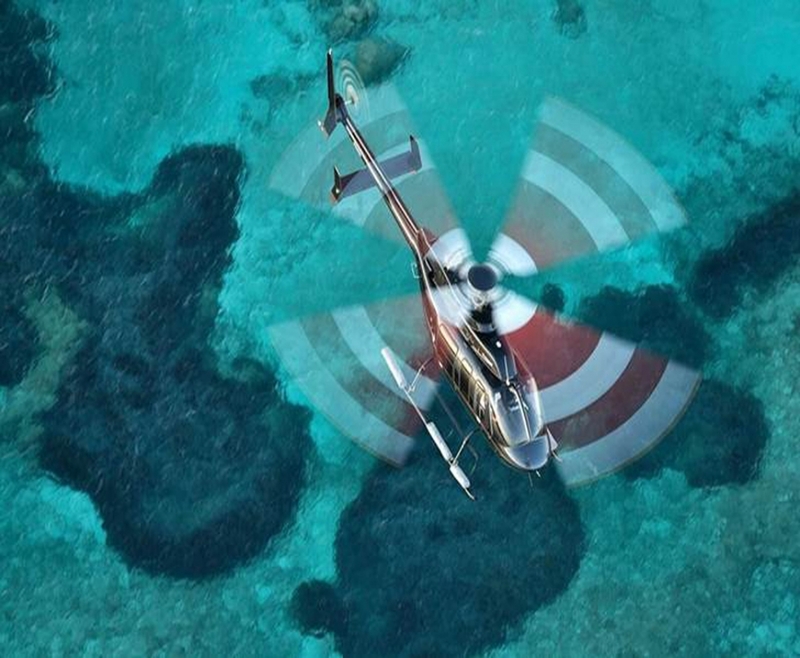 The helicopter transfer takes approximately 15 minutes, and not only it is the fastest way, but also the only one when weather and rough seas do not allow boat transfers. Golf Cart rental for short and long term periods available at Kalliste Dumé Golf Cart Rentals. Mini-ferry transfer (Rotation service) from Piantarella to Cavallo and from Cavallo to Piantarella. Ticket price: 15 €.